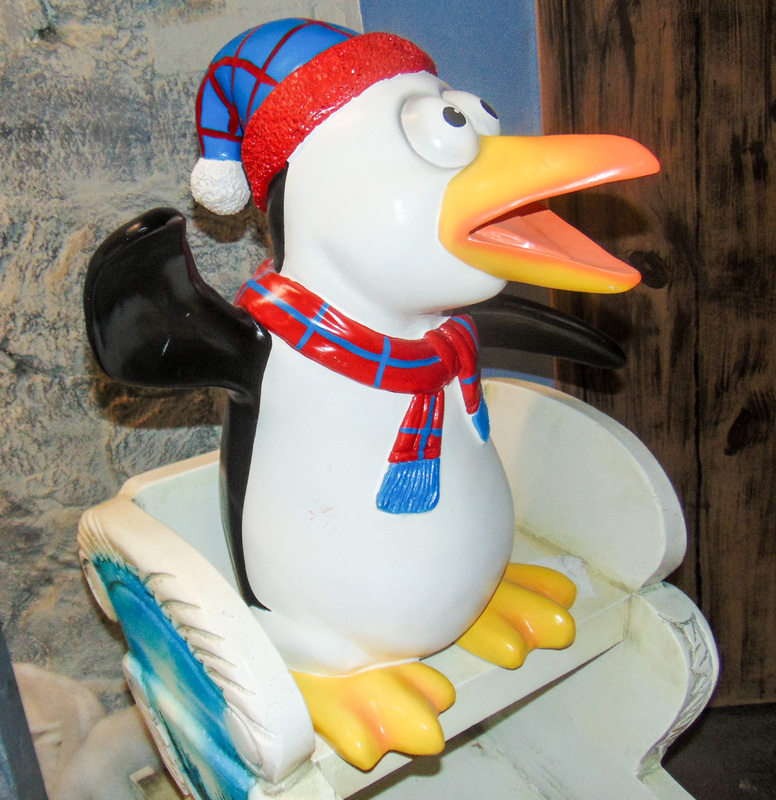 This brightly coloured comical penguin is great for kids. 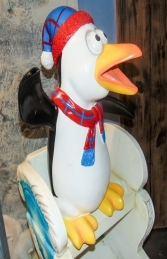 It is one of two penguin designs available. 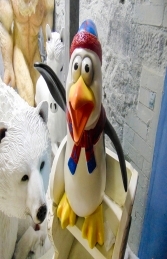 It will look fantastic amongst a grotto display, children's play area or around a swimming pool. 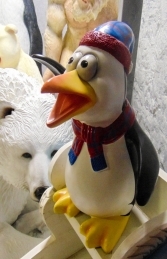 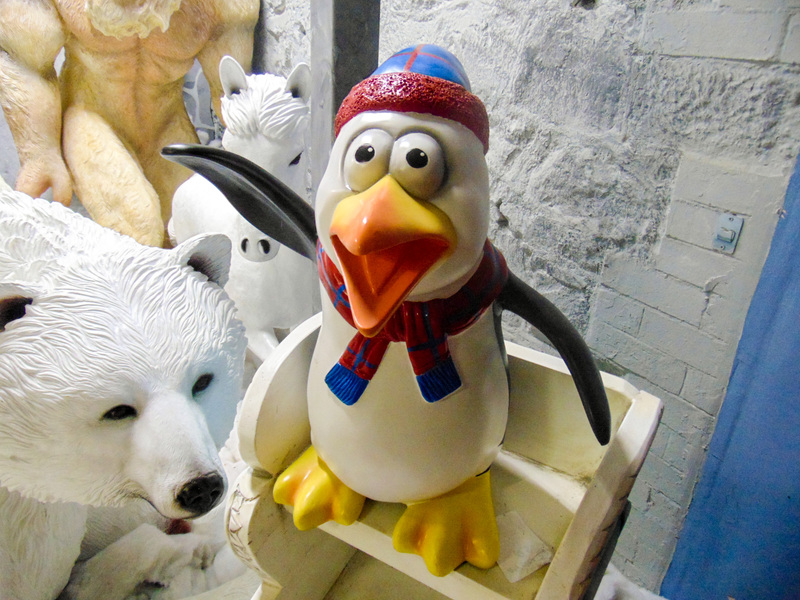 This cheeky looking Penguin is very colourful and it would brighten any area from a Children’s play area, adventure golf course, a point of sale piece for a window display for ice creams and cold drinks, winter wonderland or Christmas Grotto scenery.